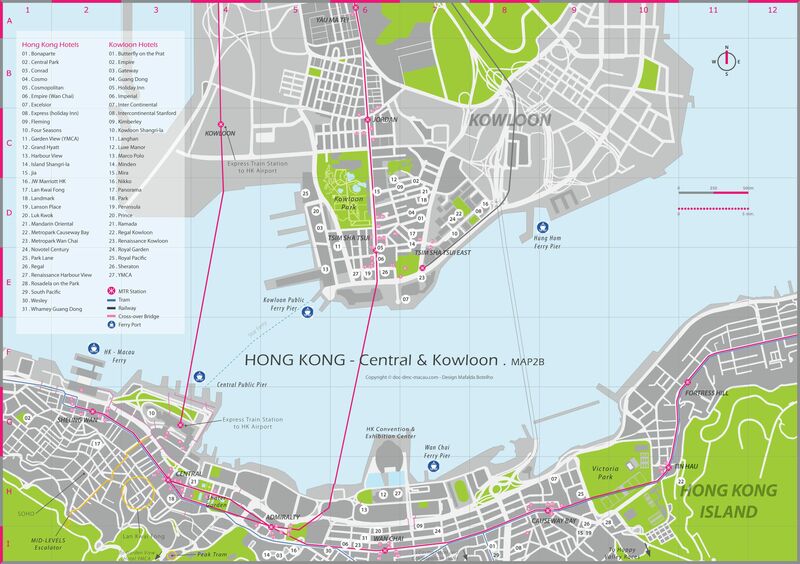 Guidance and directions for your touring convenience around Hong Kong. 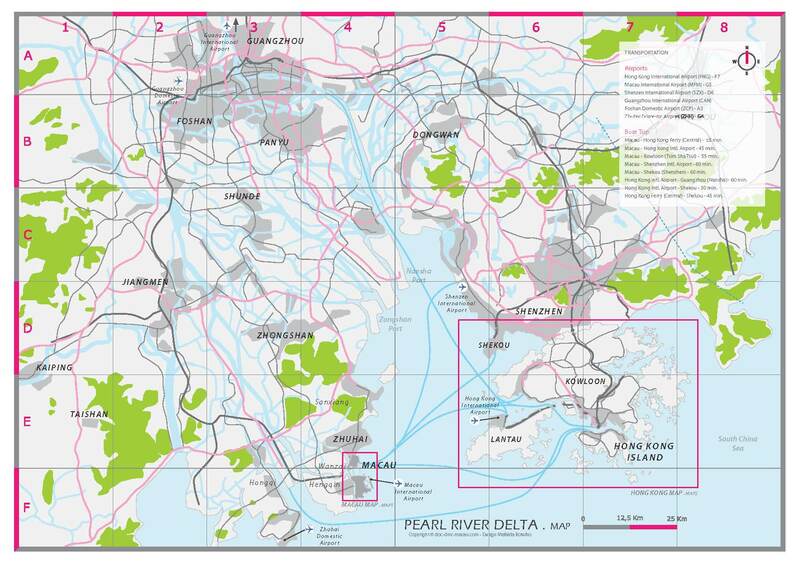 Hong Kong SAR (Special Administrative Region) map including the Hong Kong Island, Kowloon, New Territories and Lantau Island. Lists hotels, convention centers, major attractions and other essential information for event planners and travel agents. This map cover the most important areas of Hong Kong where 90% of the hotels, restaurants, markets and shopping malls are located. Lists hotels, convention centers, MTR-subway, ferries, major attractions and other essential information for event planners and travel agents. Map that covers the Hong Kong SAR, Macau SAR and the neighbouring municipalities of the Guangdong Province from Shenzhen and Zhuhai to Guangzhou. Highlights the means of transportation such has ferries, airports, trains and highways.